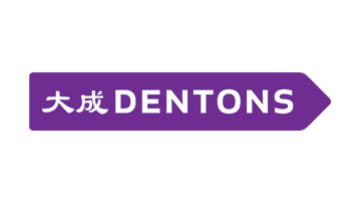 Dentons is always looking to invest in the highest-quality talent, recognising that our success is built on the diverse and unique strengths of each of the members of our Firm. To assist the Head of Talent Development and Talent Development Manager with the implementation of the Talent Development strategy, new initiatives and programmes and to provide innovative, business-focused solutions to support the professional development of all staff. Excellent communication skills, both written and verbal. Confident and engaging presenter and facilitator. Ability to be an ambassador for Dentons, being professional in outlook, attitude and appearance. We are a truly global law firm and as such, always welcome hearing from those with foreign language capabilities.